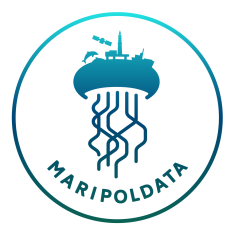 MARIPOLDATA is a research project funded by the European Research Council from November 2018 to October 2023.  The MARIPOLDATA research team develops and applies a new interdisciplinary and multi-scale approach to study new forms of power at the intersection between science, policy and politics. Talk by Alice Vadrot at the Rutgers University – Newark, USA.